We found 1 episode of Thinking Religion with the tag “discord”. Dr. Thomas Whitley and The Rev. 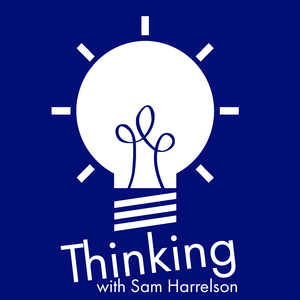 Sam Harrelson discuss the term "partners" in its modern context and whether or not it is performative for certain couples. That leads to a discussion about the role of social media in our lives if we could, in fact, delete Facebook.